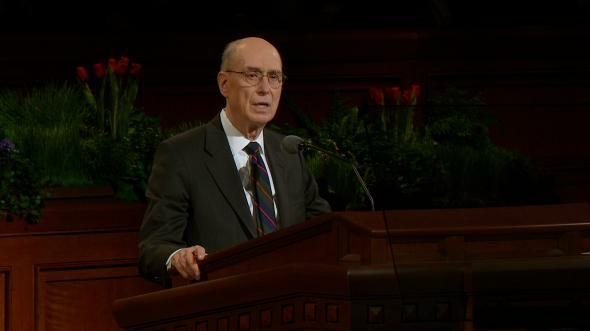 We have this priesthood power, and we should all be prepared to use it properly. In these times of worldwide turmoil, more and more persons of faith are turning to the Lord for blessings of comfort and healing. I wish to speak to this audience of priesthood holders about healing the sick—by medical science, by prayers of faith, and by priesthood blessings. We know that the prayer of faith, uttered alone or in our homes or places of worship, can be effective to heal the sick. Many scriptures refer to the power of faith in the healing of an individual. The Apostle James taught that we should “pray one for another, that ye may be healed,” adding, “the effectual fervent prayer of a righteous man availeth much” (James 5:16). When the woman who touched Jesus was healed, He told her, “Thy faith hath made thee whole” (Matthew 9:22).3 Similarly, the Book of Mormon teaches that the Lord “worketh by power, according to the faith of the children of men” (Moroni 10:7). Truly, as the Book of Mormon teaches, God “manifesteth himself unto all those who believe in him, by the power of the Holy Ghost; yea, unto every nation, kindred, tongue, and people, working mighty miracles … among the children of men according to their faith” (2 Nephi 26:13). 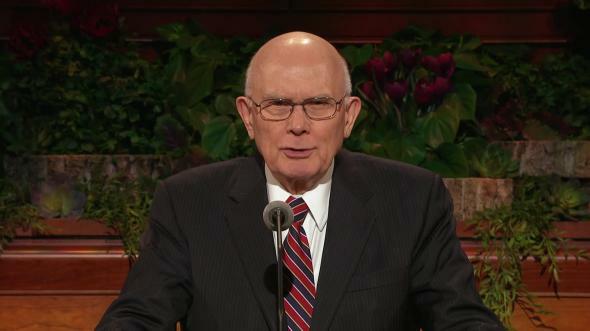 For this audience—adults who hold the Melchizedek Priesthood and young men who will soon receive this power—I will concentrate my remarks on healing blessings involving the power of the priesthood. 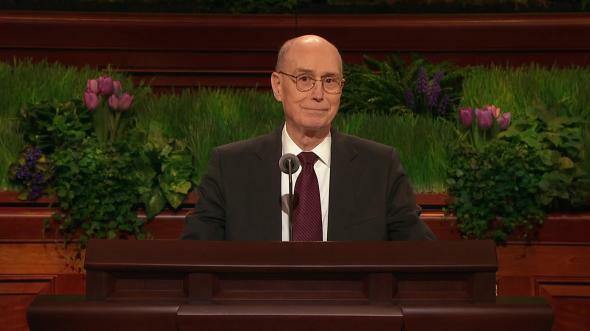 We have this priesthood power, and we should all be prepared to use it properly. Current increases in natural disasters and financial challenges show that we will need this power even more in the future than in the past. Many scriptures teach that the servants of the Lord “shall lay hands on the sick, and they shall recover” (Mark 16:18).6 Miracles happen when the authority of the priesthood is used to bless the sick. I have experienced these miracles. As a boy and as a man I have seen healings as miraculous as any recorded in the scriptures, and so have many of you. 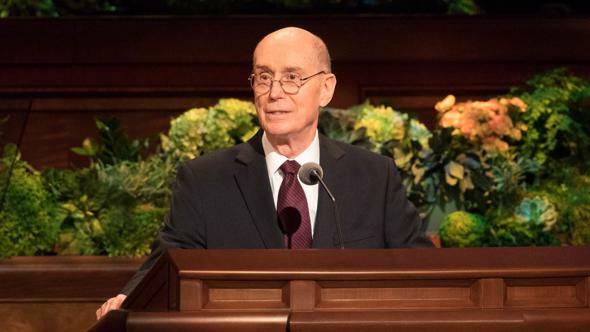 There are five parts to the use of priesthood authority to bless the sick: (1) the anointing, (2) the sealing of the anointing, (3) faith, (4) the words of the blessing, and (5) the will of the Lord. The Old Testament frequently mentions anointing with oil as part of a blessing conferred by priesthood authority.7 Anointings were declared to be for sanctification8 and perhaps can also be seen as symbolic of the blessings to be poured out from heaven as a result of this sacred act. “And the prayer of faith shall save the sick, and the Lord shall raise him up” (James 5:14–15). When someone has been anointed by the authority of the Melchizedek Priesthood, the anointing is sealed by that same authority. To seal something means to affirm it, to make it binding for its intended purpose. When elders anoint a sick person and seal the anointing, they open the windows of heaven for the Lord to pour forth the blessing He wills for the person afflicted. 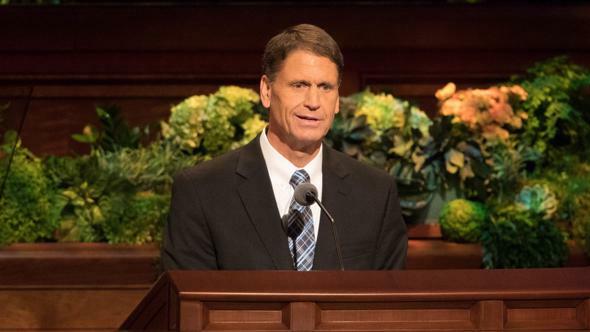 Although we know of many cases where persons blessed by priesthood authority have been healed, we rarely refer to these healings in public meetings because modern revelation cautions us not to “boast [ourselves] of these things, neither speak them before the world; for these things are given unto you for your profit and for salvation” (D&C 84:73). 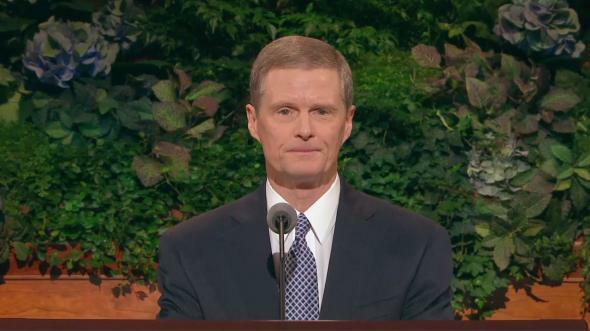 Another part of a priesthood blessing is the words of blessing spoken by the elder after he seals the anointing. These words can be very important, but their content is not essential and they are not recorded on the records of the Church. 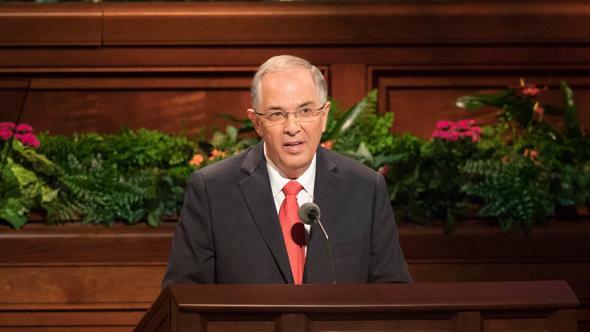 In some priesthood blessings—like a patriarchal blessing—the words spoken are the essence of the blessing. 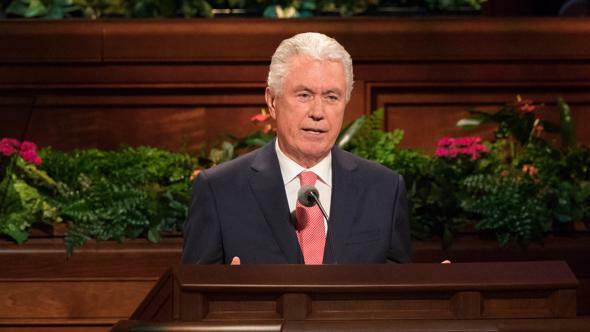 But in a healing blessing it is the other parts of the blessing—the anointing, the sealing, faith, and the will of the Lord—that are the essential elements. 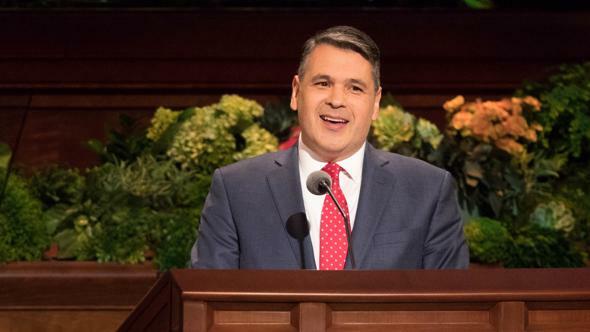 Ideally, the elder who officiates will be so in tune with the Spirit of the Lord that he will know and declare the will of the Lord in the words of the blessing. 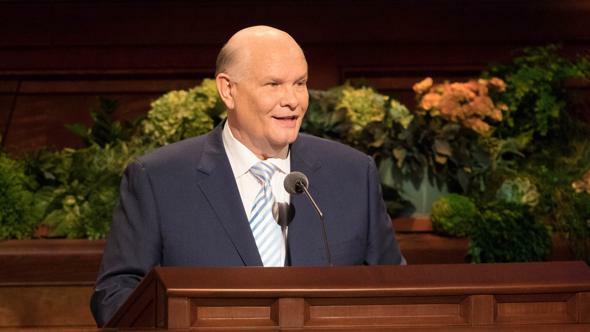 Brigham Young taught priesthood holders, “It is your privilege and duty to live so that you know when the word of the Lord is spoken to you and when the mind of the Lord is revealed to you.”13 When that happens, the spoken blessing is fulfilled literally and miraculously. On some choice occasions I have experienced that certainty of inspiration in a healing blessing and have known that what I was saying was the will of the Lord. However, like most who officiate in healing blessings, I have often struggled with uncertainty on the words I should say. For a variety of causes, every elder experiences increases and decreases in his level of sensitivity to the promptings of the Spirit. Every elder who gives a blessing is subject to influence by what he desires for the person afflicted. Each of these and other mortal imperfections can influence the words we speak. Fortunately, the words spoken in a healing blessing are not essential to its healing effect. If faith is sufficient and if the Lord wills it, the afflicted person will be healed or blessed whether the officiator speaks those words or not. Conversely, if the officiator yields to personal desire or inexperience and gives commands or words of blessing in excess of what the Lord chooses to bestow according to the faith of the individual, those words will not be fulfilled. Consequently, brethren, no elder should ever hesitate to participate in a healing blessing because of fear that he will not know what to say. 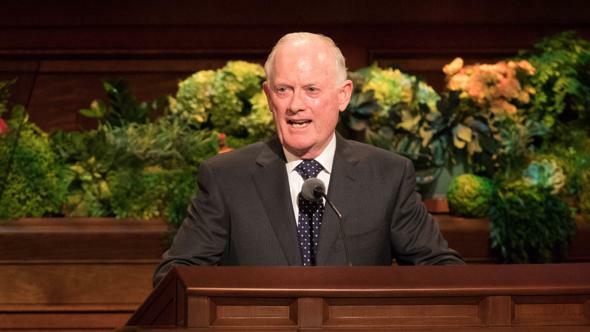 The words spoken in a healing blessing can edify and energize the faith of those who hear them, but the effect of the blessing is dependent upon faith and the Lord’s will, not upon the words spoken by the elder who officiated. 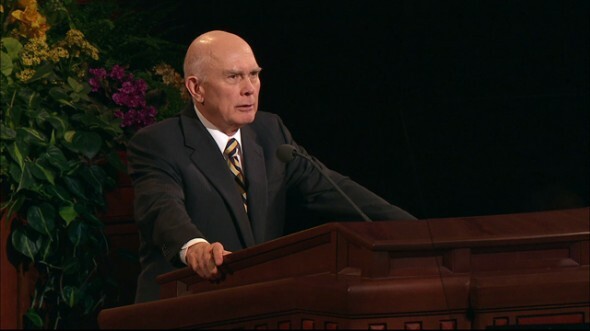 I testify of the power of the priesthood of God, of the power of the prayer of faith, and of the truth of these principles. Most of all, I testify of the Lord Jesus Christ, whose servants we are, whose Resurrection gives us the assurance of immortality, and whose Atonement gives us the opportunity for eternal life, the greatest of all the gifts of God, in the name of Jesus Christ, amen. Discourses of Brigham Young, sel. John A. Widtsoe (1954), 163. See also Mark 10:46–52; Luke 18:35–43. U.S. Religious Landscape Survey: Religious Beliefs and Practices: Diverse and Politically Relevant (The Pew Forum on Religion and Public Life, June 2008), 34, 54, http://religions.pewforum.org/reports#. See Steve Blow, “Sometimes, ‘Miracles’ Are Just That,” Dallas Morning News, Jan. 30, 2000, 31A. See also Matthew 9:18; Mark 5:23; 6:5; 7:32–35; 16:18; Luke 4:40; Acts 9:12, 17; 28:8; Doctrine and Covenants 42:44, 48; 66:9. See, for example, Exodus 28:41; 1 Samuel 10:1; 16:13; 2 Samuel 5:3. 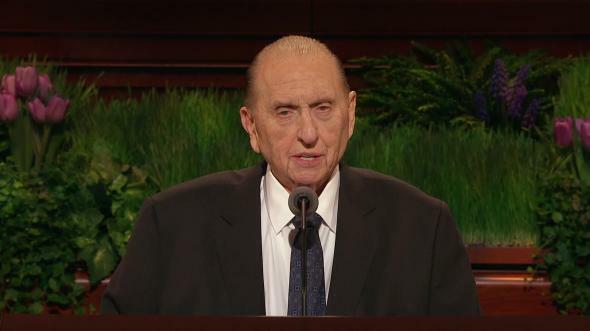 Teachings of Presidents of the Church: Brigham Young (1997), 252; see also Russell M. Nelson, “Neither Trust in the Arm of Flesh,” Liahona, Mar. 2010, 40; Ensign, Mar. 2010, 24; Teachings of Gordon B. Hinckley (1997), 474. See also 1 Nephi 7:12; Doctrine and Covenants 35:9. “President Kimball Speaks Out on Administration to the Sick,” Tambuli, Aug. 1982, 36–37; New Era, Oct. 1981, 47. Tambuli, Aug. 1982, 36; New Era, Oct. 1981, 46–47. See also 1 John 5:14; Helaman 10:5.